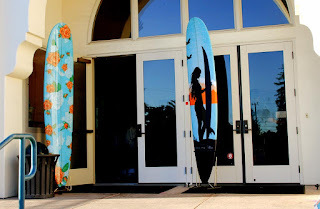 We recently had the opportunity to contribute some of our surfboard racks for a great cause, the Friends Cure CF Benefit Dinner and Auction for The Living Breath Foundation﻿. 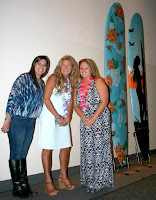 Every year the Friends Cure CF has a fundraising dinner in Santa Cruz, California, and auctions items to benefit CF. Friends Cure CF started 15 years ago, with a 4th of July barbecue fundraiser hosted by the Friends & Family of Gianna Rose Altano, as a way of raising money for Cystic Fibrosis Research. 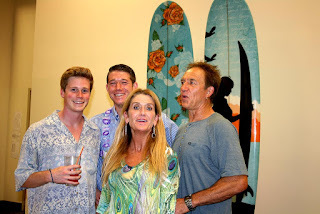 Gianna was a sister, a surfer, a volunteer at the Seymour Center, a brown belt in Gung Fu, an amazing young woman, an Altano, and loved by all. Gianna was diagnosed with Cystic Fibrosis at four months old. Gianna embraced life and never let CF determine who or what she is. After 23 years of the most courageous fight, beloved Gianna Altano is now breathing easy in heaven. Gianna was an inspiration to all and with her bright smile and lust for life, she taught us all how to live the best life possible. To honor Gianna’s commitment to others, the Friends Cure CF Committee members have recommitted themselves to an annual fundraising event. 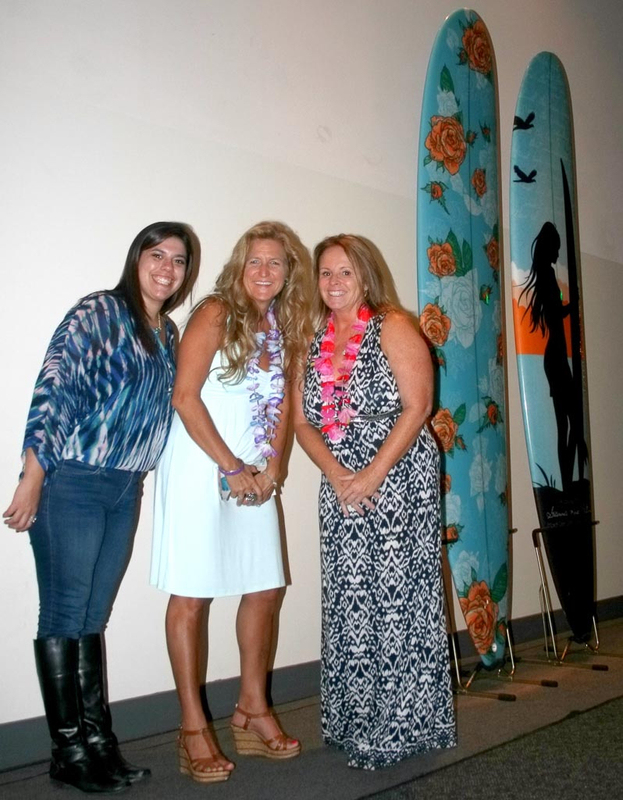 The 2014 Friends Cure CF fundraising dinner featured some great items for auction, and featured 2 surfboards shaped by Bob Pearson of Arrow Surfboards to honor Gianna. StoreYourBoard donated the freestanding surf racks to store and display these boards for a great cause! 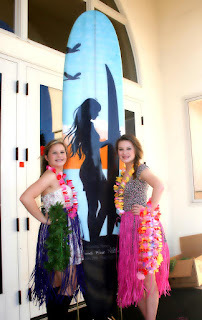 Don't forget to mark your calendars for the Friends Cure CF “Surf’s Up” event on Saturday, September 26, 2015 at Seascape Golf Club in Aptos, California! Hope to see you there!